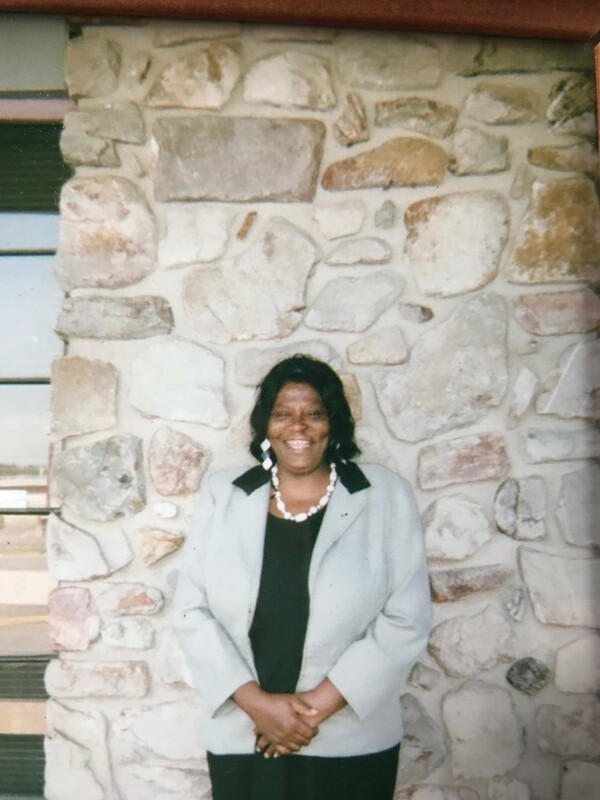 Sharon Barnett, 53 of Little Rock, Arkansas passed October 12, 2018. Loving memories left to siblings: John Howard, Clayton (Sylvia) Howard, Darrell Barnett, Laura Howard, Patricia Howard, Mary (Cevell) Plummer, and Gracie (Garrey) Arnold. Visitation October 19, 2018 4:30-5:30 pm at Superior. Homegoing celebration October 20, 2018 11:00 am at New Establishment Word Of Faith Ministries 3620 Baseline rd Little Rock. Superior Funeral Services 5017 E. Broadway North Little Rock (501) 945-9922. Trudean Long Brown "Providing Services Your Family Deserves."